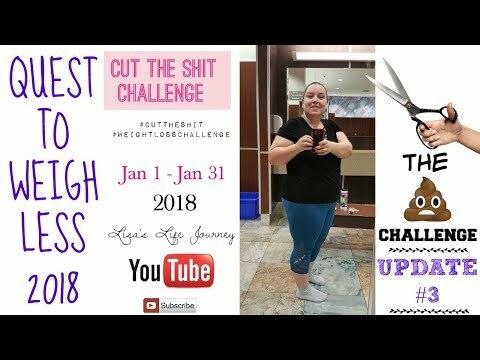 Here's my weight loss journey update 3 video from April 3, 2018 for the Quest To Weigh Less 2018! Stay tuned for more updates on my weight loss, fitness and health in general, fitfam! When I'm not sick or on my period I workout 6-7 days per week! Making gains, gains, gains!! This is the continuance to the Intro To My Weight Loss Journey. 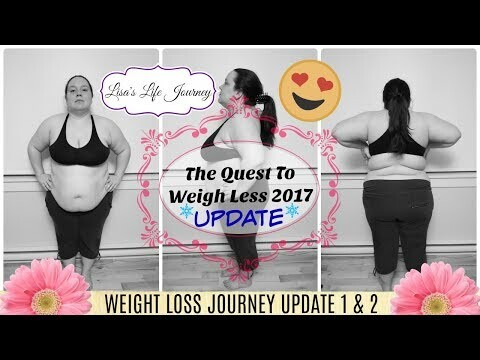 Thanks for watching 'WEIGHT LOSS JOURNEY UPDATE 3'.